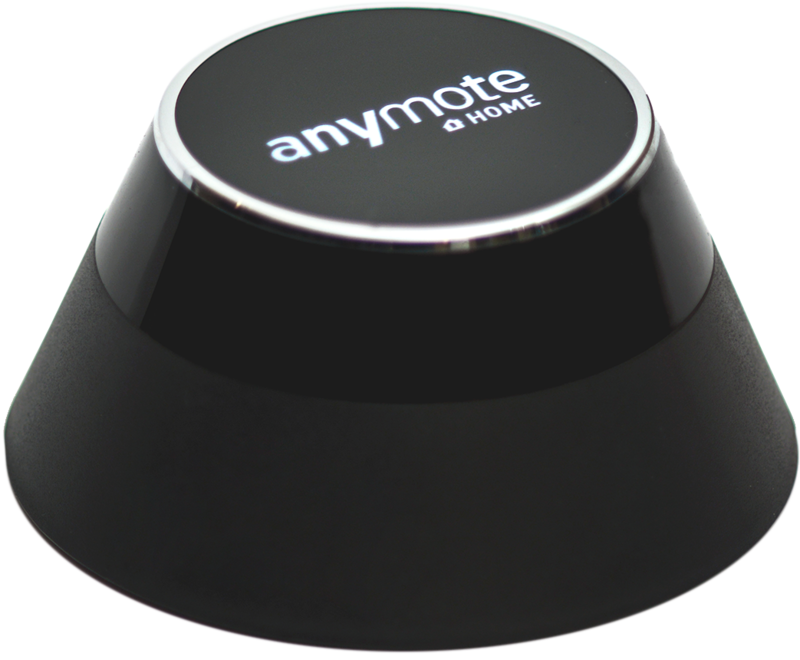 AnyMote Support – Frequently Asked Questions - The app stopped sending IR signals. What can I do? Knowledge base : Known Issues > The app stopped sending IR signals. What can I do? 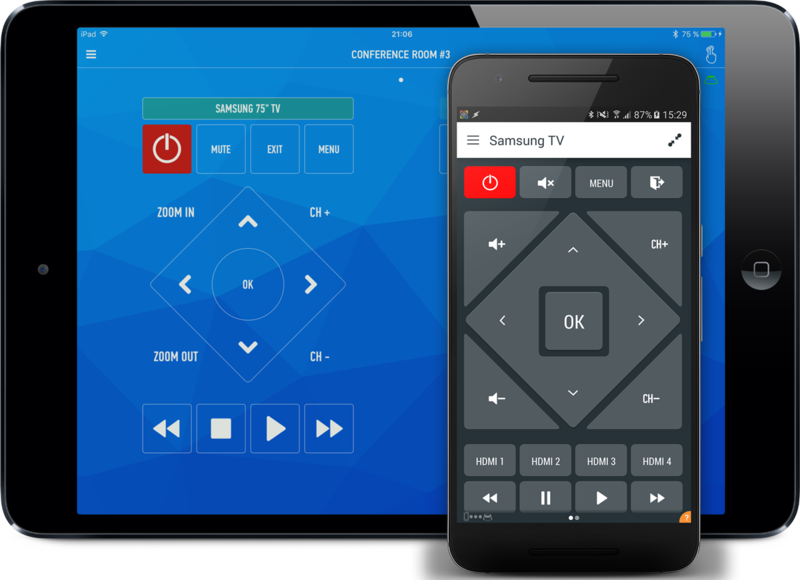 First of all, check if the preloaded remote app is still working for you correctly. Several manufacturers recently released OS updates that break the IR Blaster to a certain degree, and in those cases there isn't much we can do. Such is the case with Samsung Galaxy Note 4 phones, where in most cases the IR Blaster works under 50% of the times, the breakage happening after an OS update in October 2014.
is the IR Blaster lighting up when you try to send a command ? are you using a custom ROM ? if so, which one ? what Android version are you using ? what phone/tablet are you using ? when did the IR Blaster stop working ? what email address (Google Play account) did you use to purchase our app ?